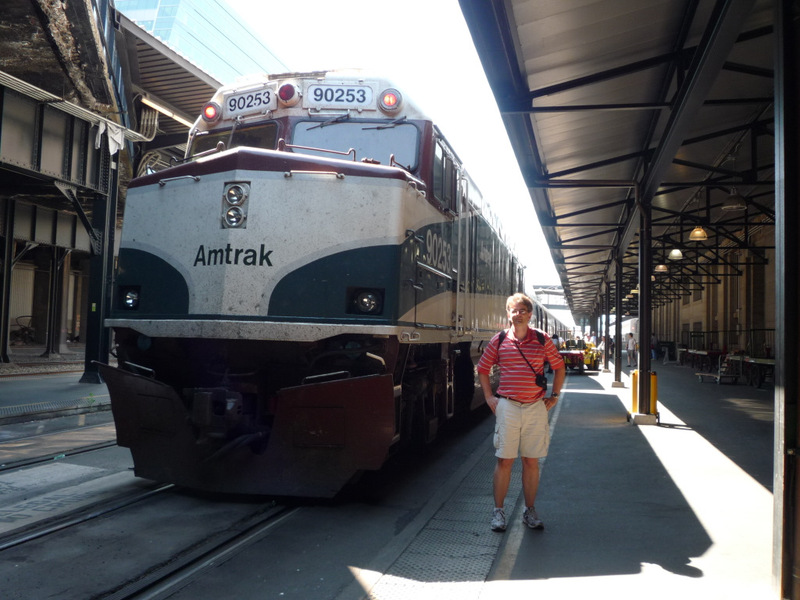 The second daily Amtrak train between Seattle and Vancouver will continue. Canadian Border Services has agreed to not charge Amtrak for customs and border inspection services. Unlike past announcements, this one seems to be permanent. Amtrak deal reached CKNW Radio, Vancouver. Thanks to everyone who spoke out on this issue including Transport Action members who contacted politicians, publicised the story on blogs, and talked to friends and colleagues. A special thanks go to Ian Burkheimer at PNWER who organised a group of tourism officials, government people, and public transport advocates. Ian brought together everyone with conference calls and emails to try to get the government to listen to common sense. This issue isn’t dead yet, only delayed for another year. The fact that the CBSA made another extension instead of dropping the idea of cost recovery means that we haven’t heard the end of this story. 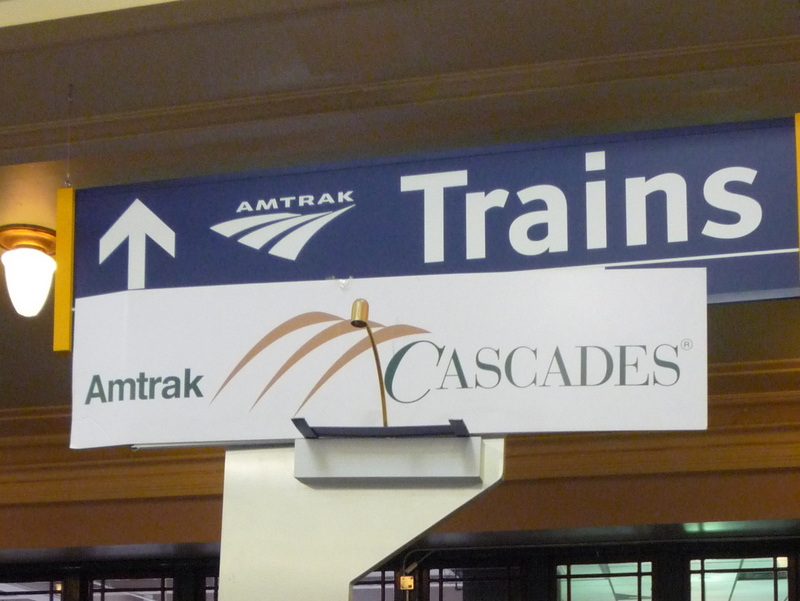 At least it will give Amtrak Cascades another year to grow and improve the service over the next year. B.C. must innovate to pay the freight The Globe and Mail – Gary Mason. Nice to see a supportive voice for this issue. From the Vancouver Sun. Regarding the proposed cancellation of the second daily Amtrak train due to Canadian Border Services. You can make a difference by sending a brief email or letter to one of the following people to make it known that the CBSA should back down on their proposed charge of $500,000 on Amtrak. The economic benefits of the second train service.